Hands down, raids have always been a challenging content in World of Warcraft, and every player who could beat them was considered as a good player at least. However, we understand that there may a lot of circumstances, which prevent you from getting your raid progress smoothly: family life, work, lousy guildies or just lack of motivation to stay in raid for several hours just to see some kind of Leeroy McJenkins wiping your group time after time. For those too tired of this we are glad to provide our WoW raid boost service, which consists of several different services you may choose. Firstly, for those interested in Uldir boost just to be accepted for raiding afterwards, it is not a secret that in order to be accepted to a decent raiding guild, you have to get an achievement on raiding. But how is it possible if you do not have a raiding guild in the first place? Well, check out G’huun kill then, and be accepted wherever you wish to be accepted to. Secondly, if you wish for more, check out our WoW buy raid offer, and choose any difficulty you wish. If you need something not enlisted there, just make an inquiry, and we will do our best to provide you with any raid boosting service you wish. We may provide you with a normal WoW raid boost of a chosen difficulty or a special event boost or just anything you can imagine. 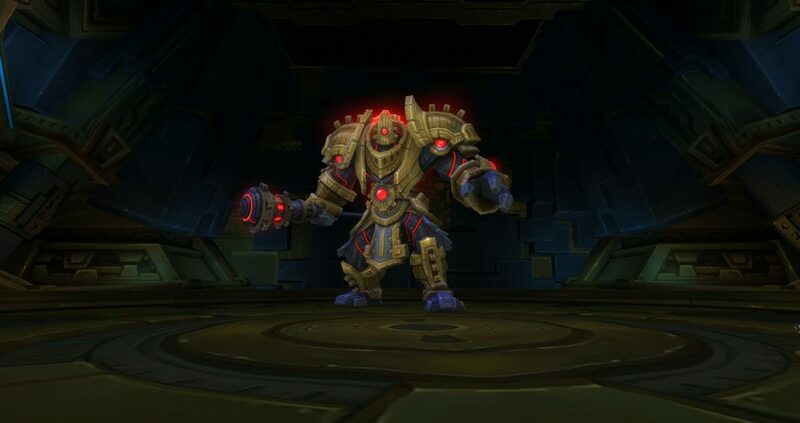 Thirdly, if mythic is the only difficulty you wish to achieve, we may understand you and we may provide you with a great Uldir mythic boost experience in either piloted boost or even via selfplay, so you could feel every step inside the most difficult place in WoW as of today yourself. Speaking about achievements, Uldir offers a new batch of them, and they are horrendously difficult to be honest. Not every raiding guild wishes to spend loads of time to get that new Krolusk mount, so you just may face the situation that your collection will not be full just because other people are not interested in mount or achievement collections. Well, we are interested in keeping your collection as big as possible, so we provide Glory of the Uldir Raider for as low price as possible. Great experience in wow boost, which lasted for a lot of years. We have successfully rocketed challengers through all Legion raid encounters, including Antorus or Trial of Valor boosts. Finally, raids may give you the best gear in game you could wish, and hence we may provide you with WoW loot run boosts as well. Since BfA release, the loot system has been amended, but that does not restrict us from providing you with any required gear, weapons or Azerite you wish to get. It may take a bit (just a bit though) more luck and maybe a bit more time than it took back then before personal loot, but anyway you may be sure that you get your equipment as soon and as easy as it is even possible. So, instead of reading this, you should probably check out our WoW buy raid run offers or WoW buy raid gear offers and choose the one you desire most. The rest is upon us, and we promise to do our job flawlessly.